I am so encouraged by your time! 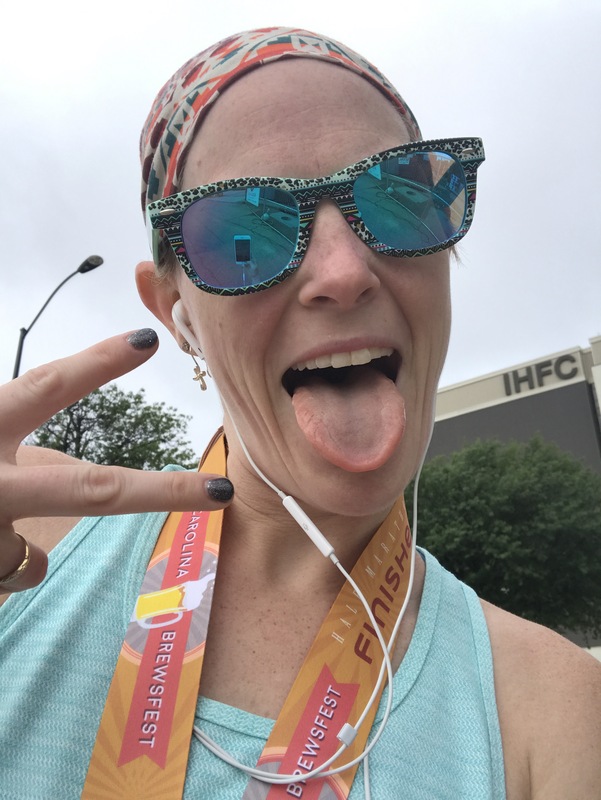 I want to come in under 2:00 (ran the last one in 2:01) but my long training runs have had me at a pace similar to what you were doing, about 9:45/mile. I figure the crowd and other runners will push me along a bit like it did you–I hope so! Thanks for sharing! Yes! I totally flew when I had some people to keep up with!! Good luck with your next one!! you CRUSHED it!! nice work! Thank you!!! I was pretty proud! That is amazing! Go you! I need to write down some of these things for when I finally get back into running. Like not ignoring everyone around me, as would be my instinct. I’m definitely a people person, and because I was running without a buddy, I sorta looked for people I could make a connection with. It seems strange even to me that I would do that, but I’m an extrovert and was surrounded by people! Haha!